Emotions are very fickle. They come, and they go, they never stay the same all the time. The sun induces different emotions than the rain. The moon induces different emotions than the stars. Our emotions are mostly gauged by what is happening externally. This is such a contrast to how we really should be living. Our emotions should be guided by our inner desires and wants, the things we are praying and fasting for, and not on what we see, or not see externally. We have been told that if we can see it, we can believe it. I have come to believe that the seeing is not what we can physically see, but what we can see with our internal eye faith, our imagination, and intentions. How strange that we grow up reciting the verses such as “I will walk by faith and not by sight”, yet we spend so much of out time fretting and worrying about what we see in the physical realm. What does it mean to walk by faith? It means we are guided by the deep desires and visions we have of what we have been gifted to create, build, develop, or design in this world to serve others. We believe that we are called and that we have a higher purpose than just paying the bills and cleaning the bathroom. 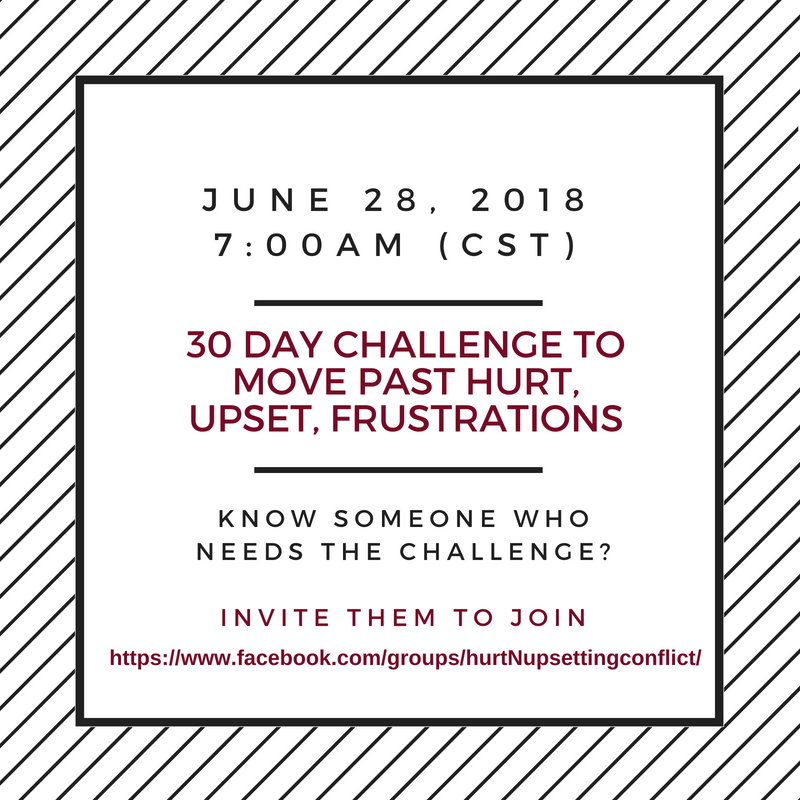 The 30-day emotional fast, will force us to unlearn the habits of fear, anxiety, upset, hurt, fretting, stress, anger, frustration, and conflict. Only then will we be able to let go and adopt the feelings of love, joy, peace, happiness, forgiveness, and well-being. No wonder so many us develop autoimmune diseases because of our deep addictions to fear, worry and stress. I wish you much peace over the 30-Day Challenge, a deep cleanse and a new beginning on your journey of life. If you want to do the challenge, hop on over to the Facebook group to practice the daily faith building exercises.